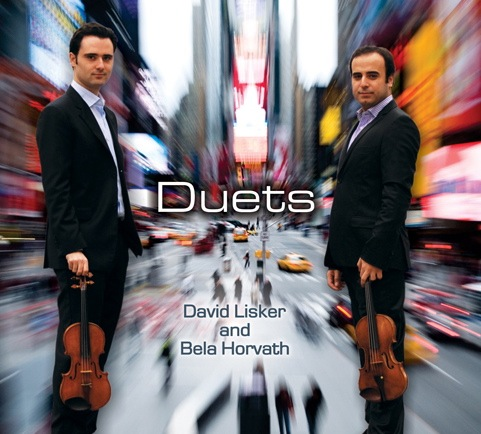 Although when on stage in front of a large audience, David Lisker would normally at least have his violin with him; but on June 2nd, David was invited to speak at a very special Jewish United Fund (JUF) Fundraiser event in Chicago. 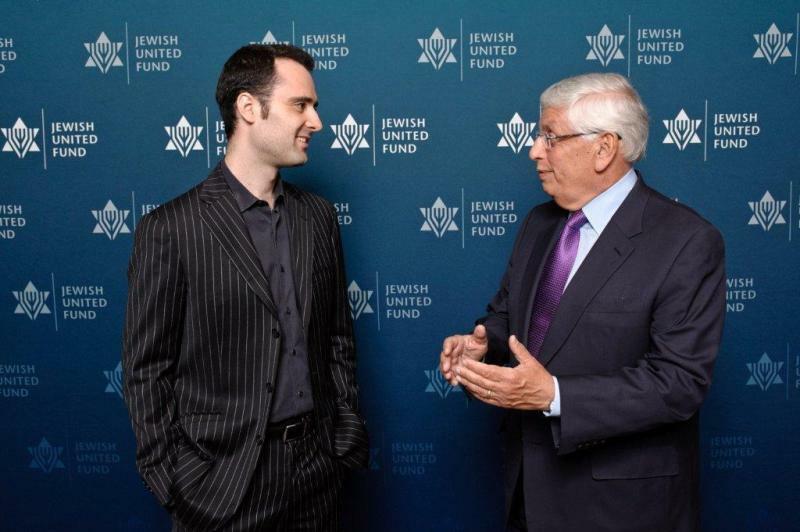 Every year, JUF spends millions of dollars promoting and preserving the Jewish community and culture through its many outreach programs, scholarships, projects, etc. As it turns out, JUF was one of essential organizations that helped David and his family emigrate from Russia in 1989. For this reason, JUF invited David to tell his family’s story, demonstrating the inspiring result that can occur when the community comes together to help one another.